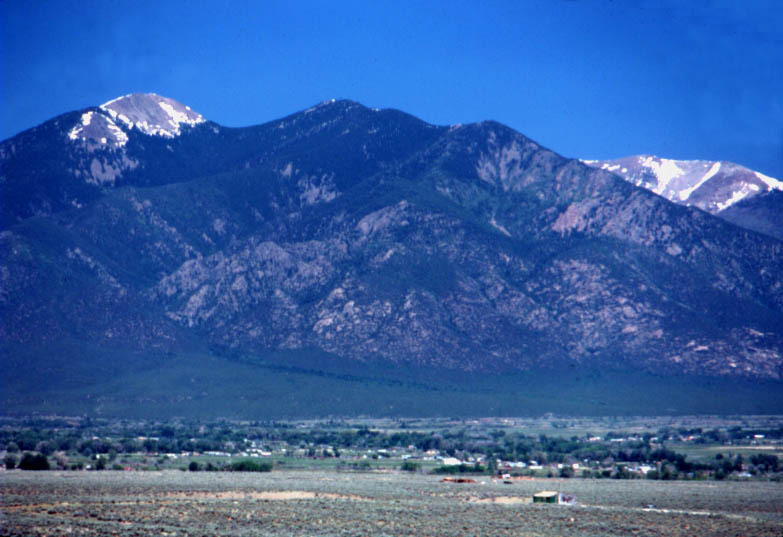 This year's Sacred Sound Retreat is being held in Taos, New Mexico at the Taos Mountain Center in Arroyo Seco. Join us this August for our 11th annual retreat at one of our country's most beautiful locations.Taos is legendary as a artistic and creative center situated among the Southwest's ancient Pueblo culture. 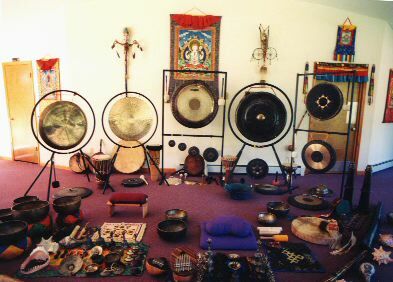 Experience the healing and transformative energies of the world's Sacred Sound traditions in this hands on retreat with the largest touring collection of Sacred Sound instruments in North America. 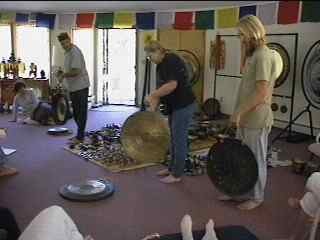 This year we will be hosting our biannual Advanced Retreat for previous Sacred Sound Retreat students. This is an intensive 5 day Retreat with an emphasis on genuine practice and experience. "Time to put into effect what you know." 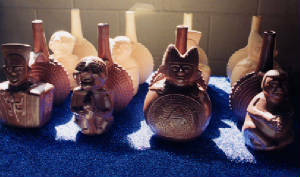 The 2004 Advanced Retreat will include day trips to sacred sites to incorporate ancient rituals and ceremonies. The week long discipline and practice will culminate in the exclusive shamanic 'Black Class'. For more information regarding the Advanced Sacred Sound Retreat, go to the '9ways Advanced Retreat' web page in this website. 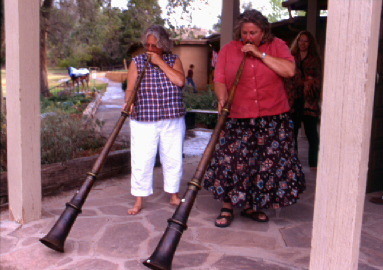 "Still the Best Sacred Sound Retreat in the USA!"